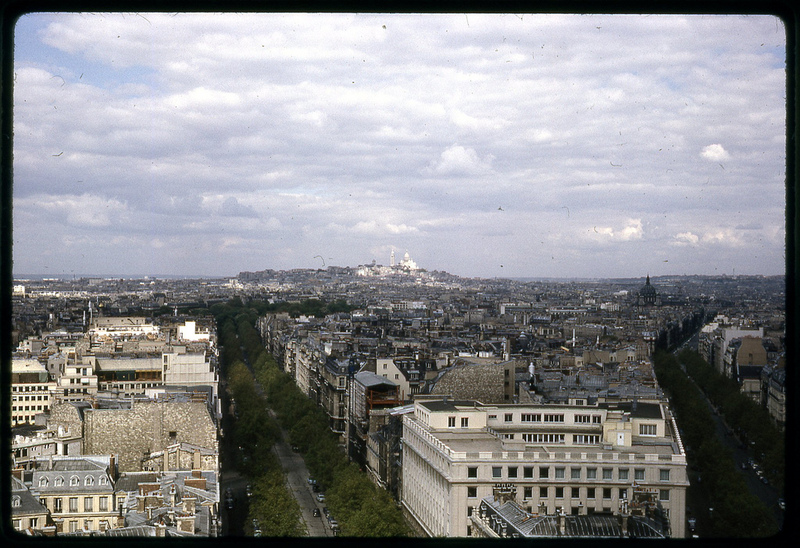 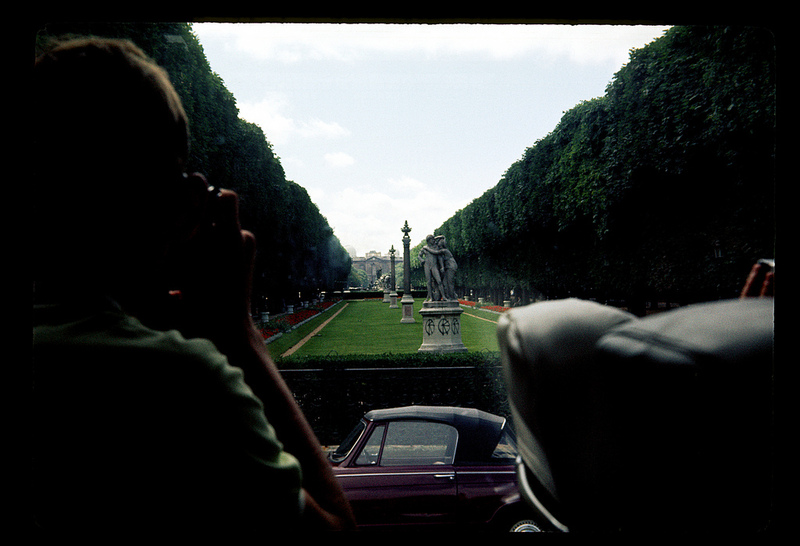 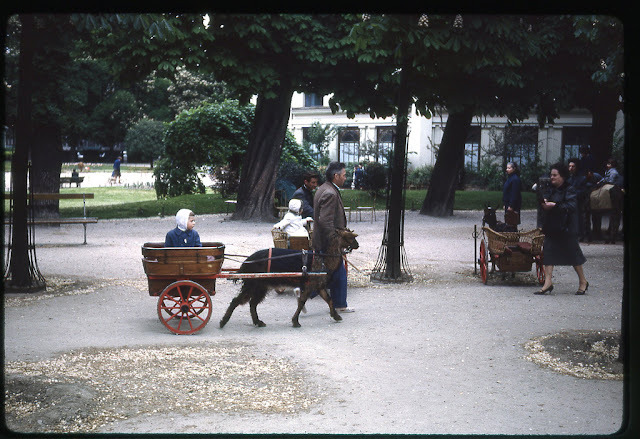 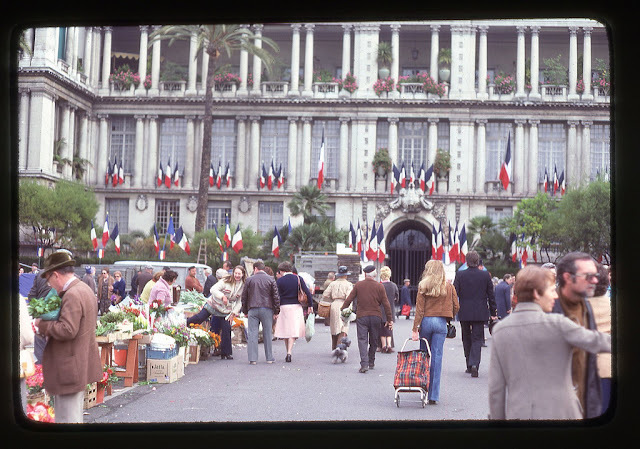 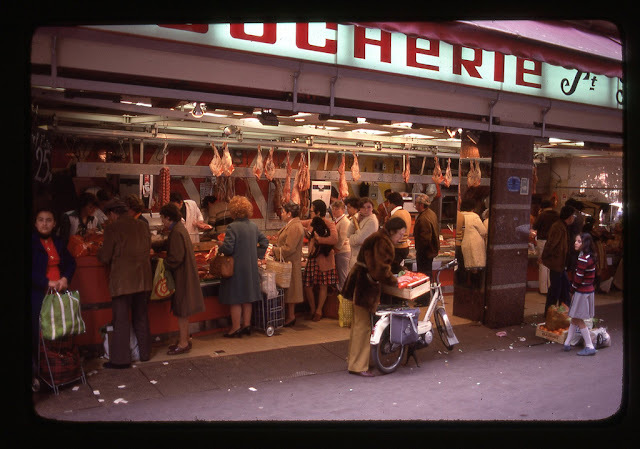 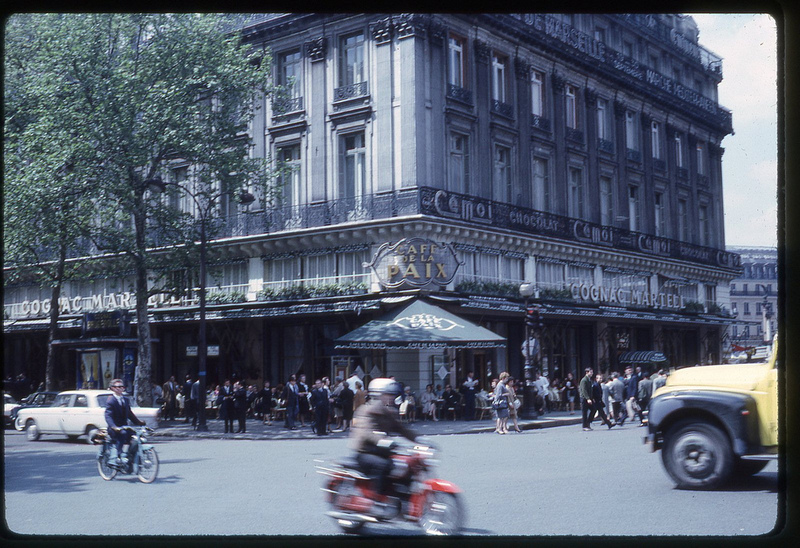 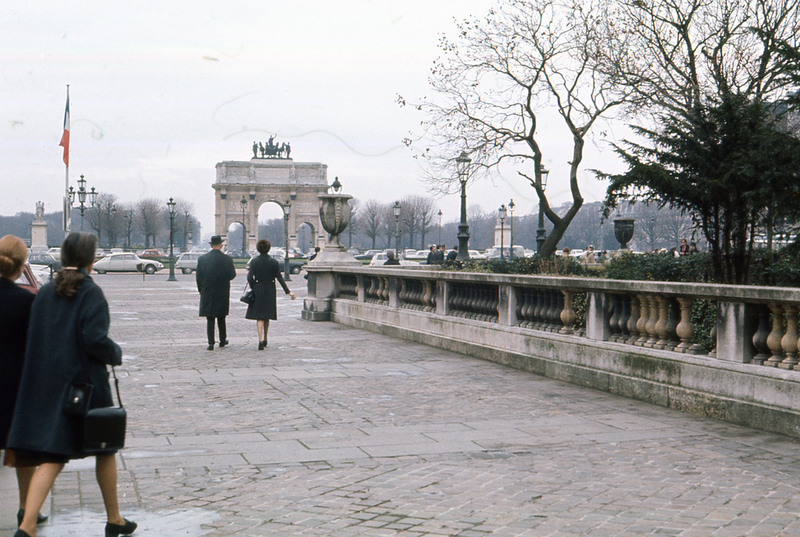 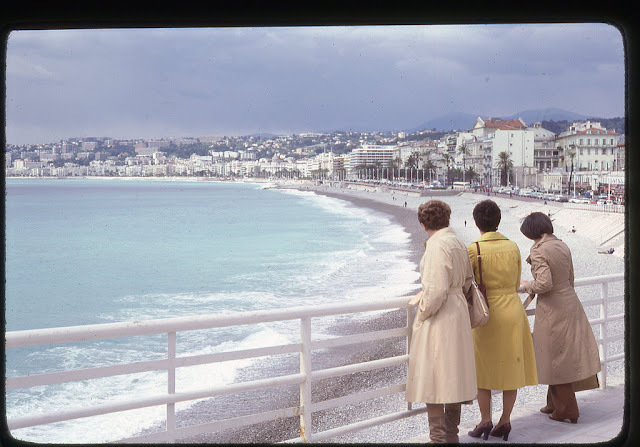 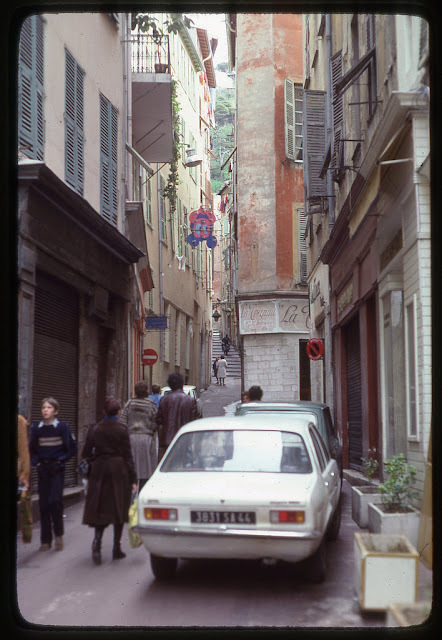 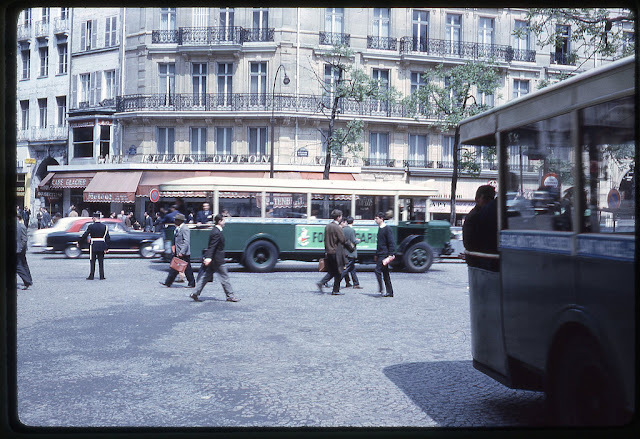 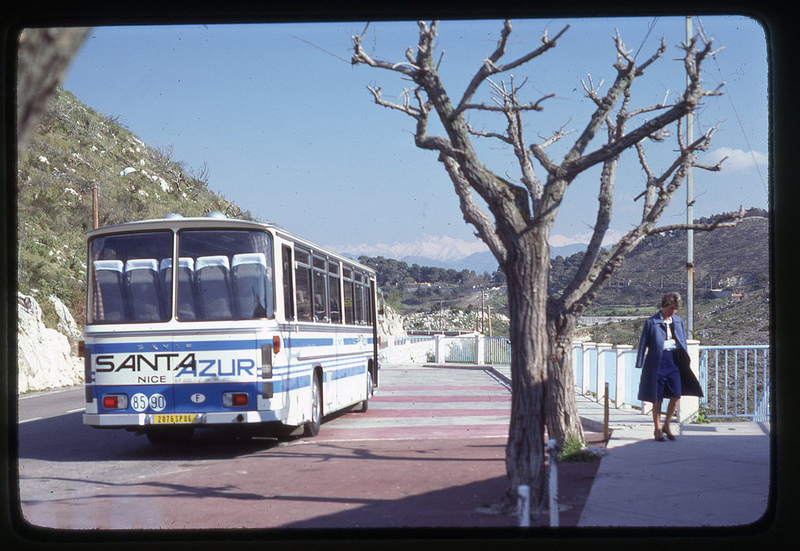 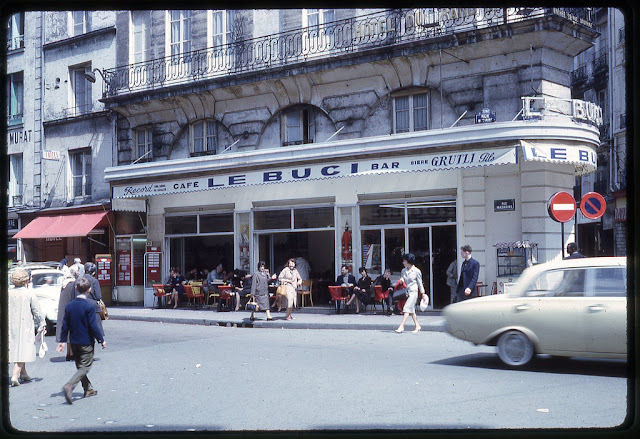 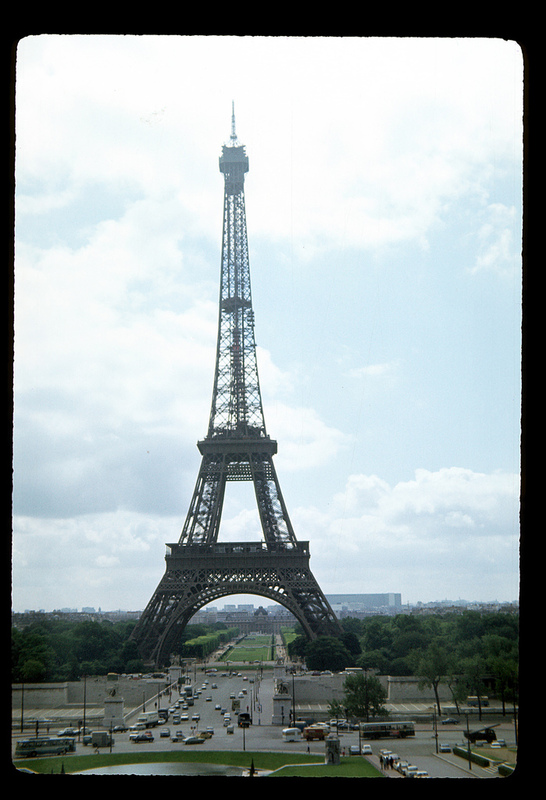 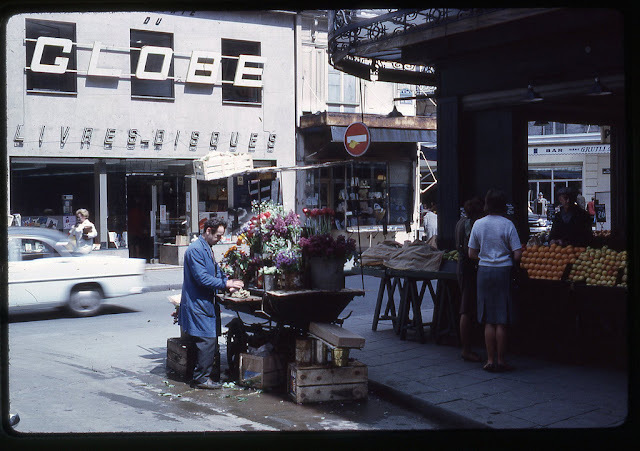 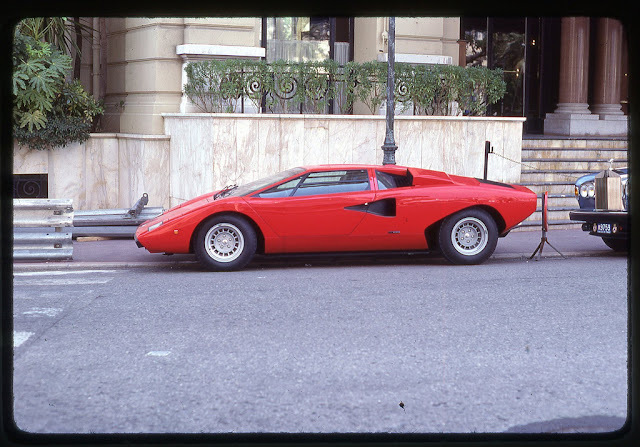 These color photographs were taken by a Soviet tourist during his visit to France. 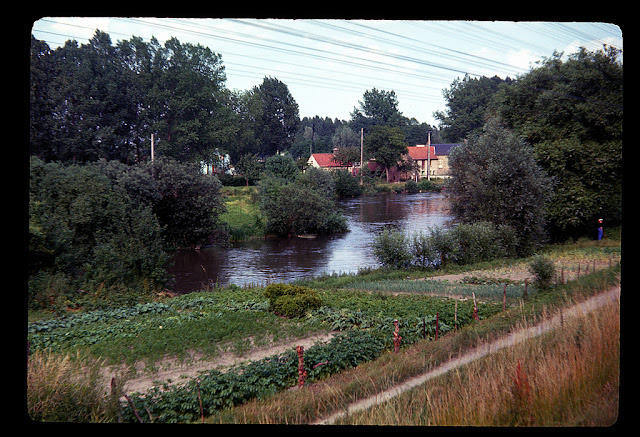 Back then, if you were a citizen of the USSR (Soviet Union), you had to receive a special permit in order to travel to other countries outside the Iron Curtain, and most of the time, such permissions were only granted to members of the ruling Communist Party. Basically, you had to be someone in order to be allowed to travel abroad. 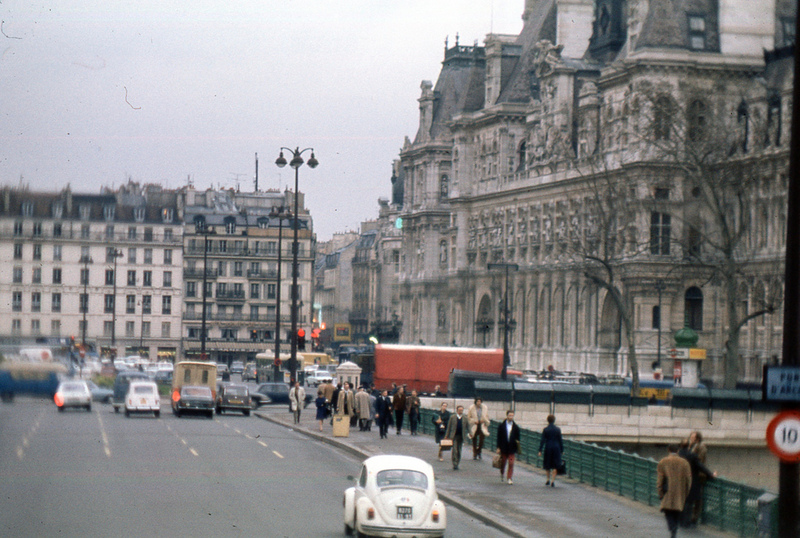 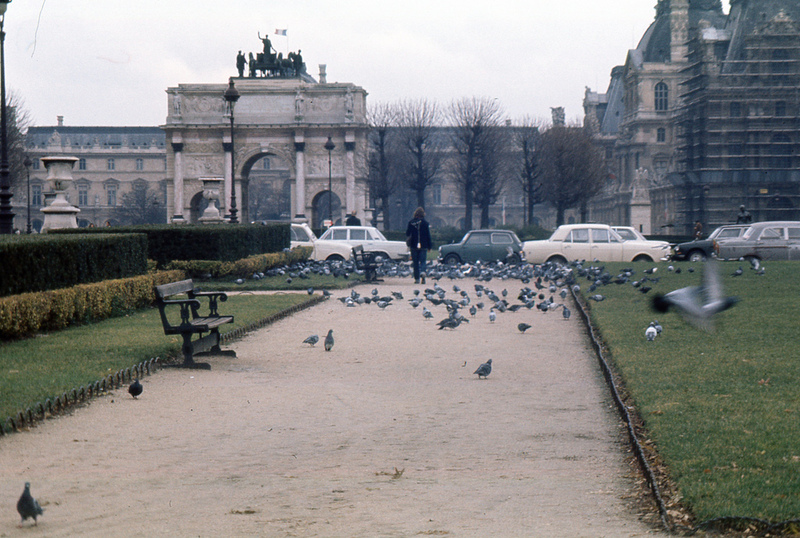 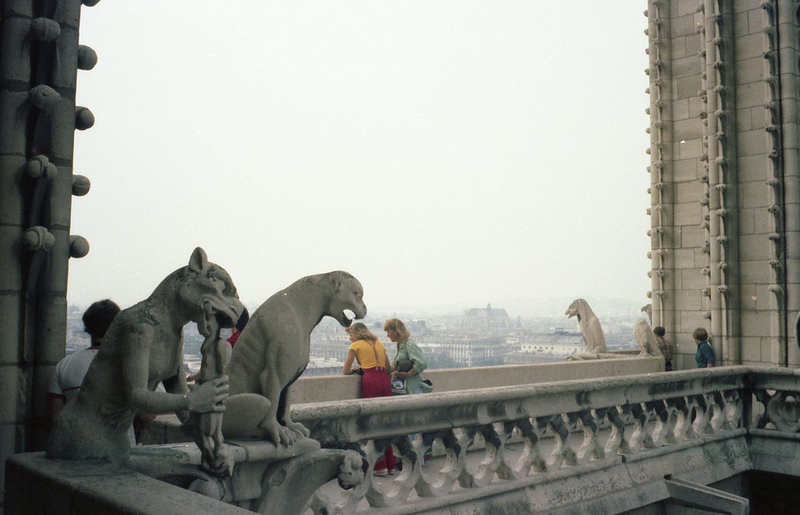 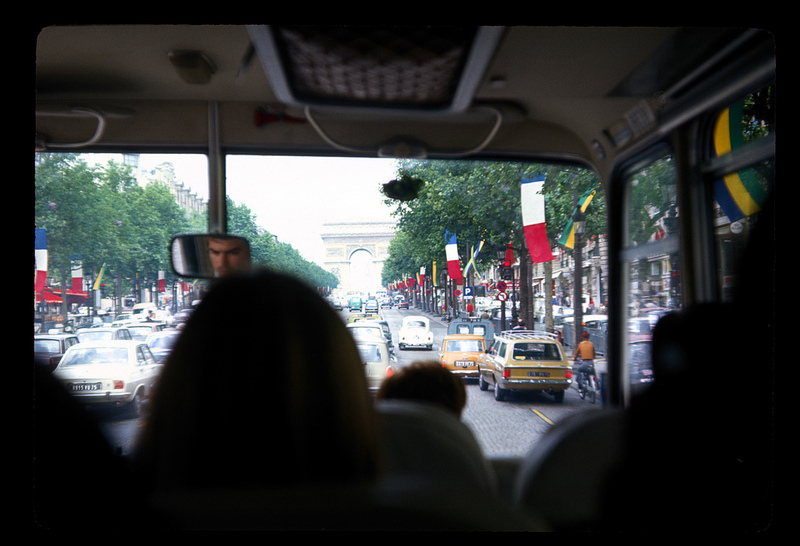 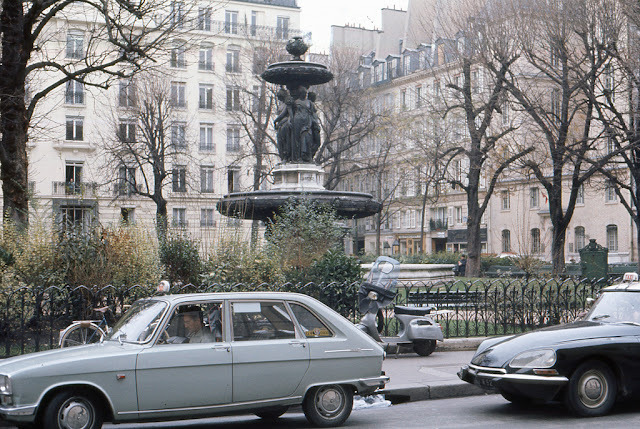 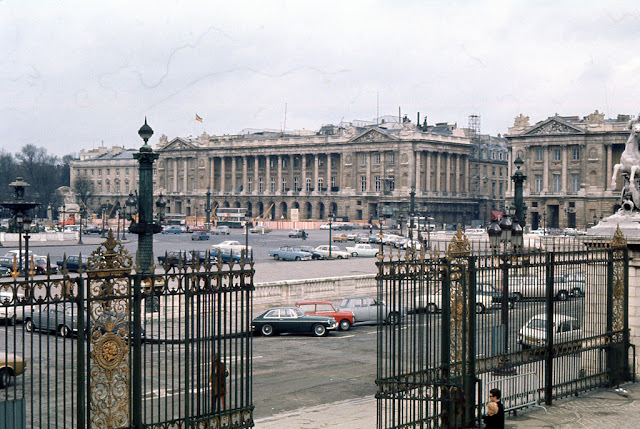 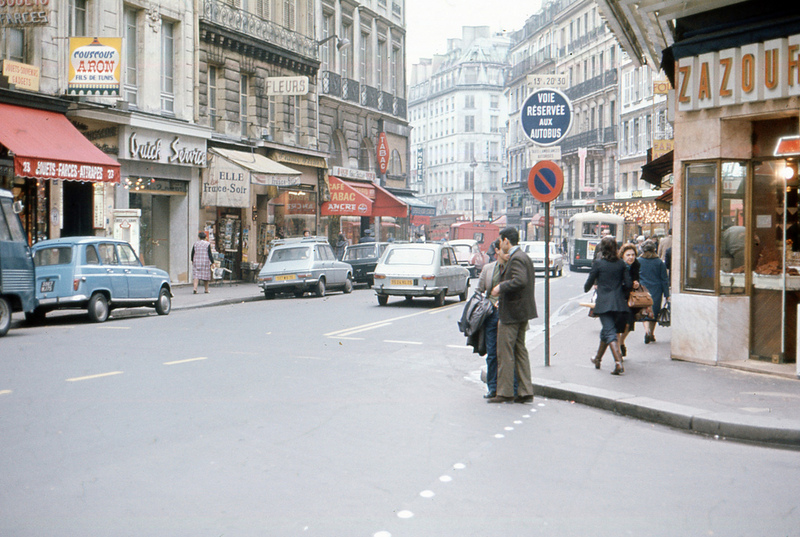 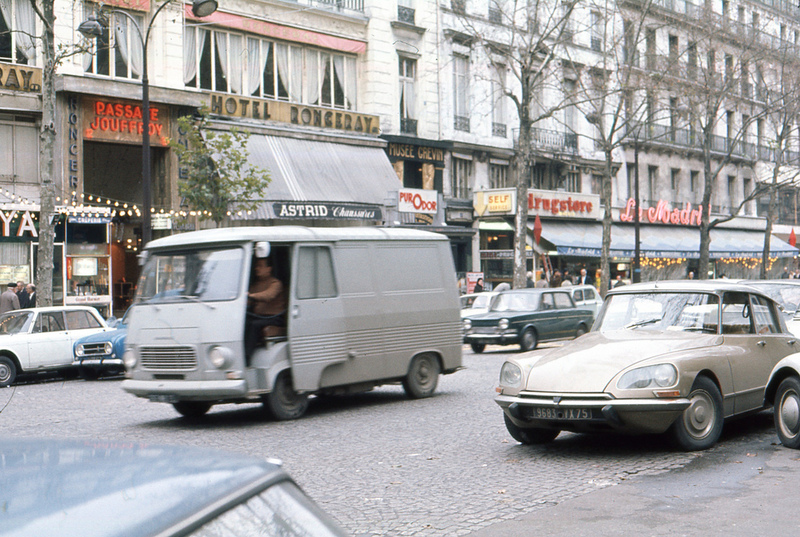 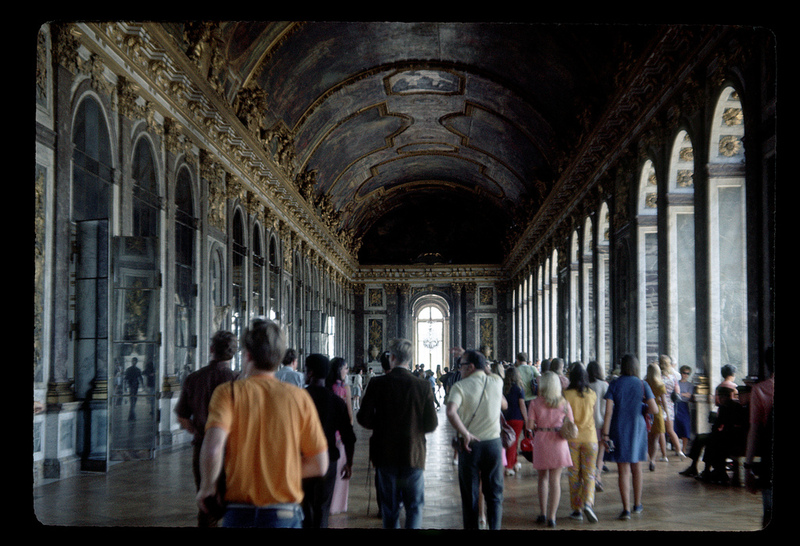 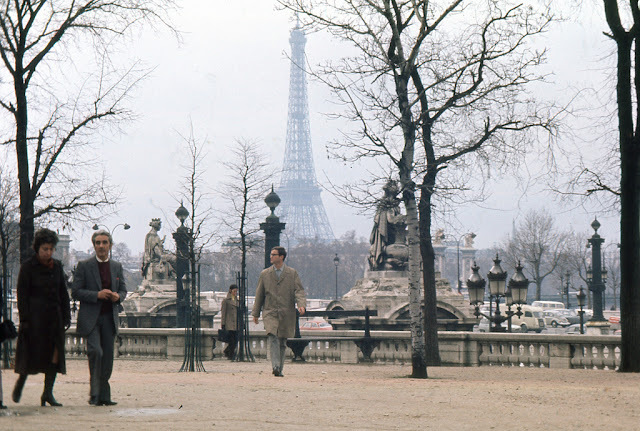 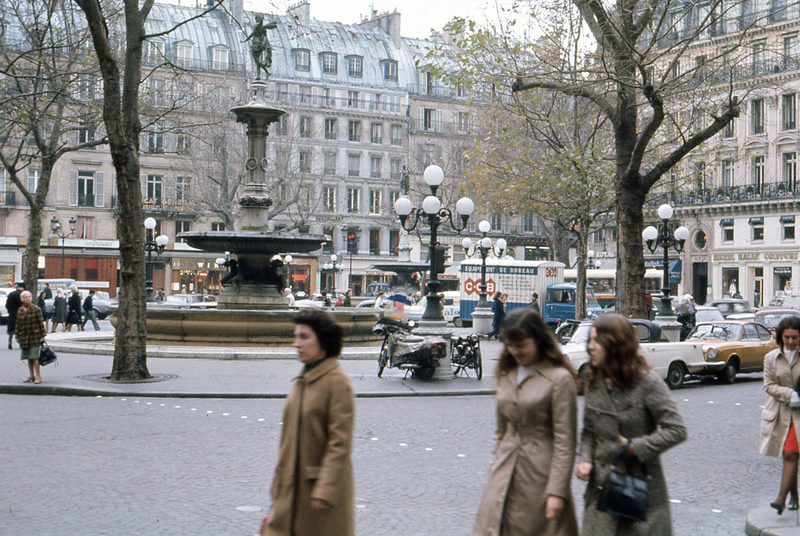 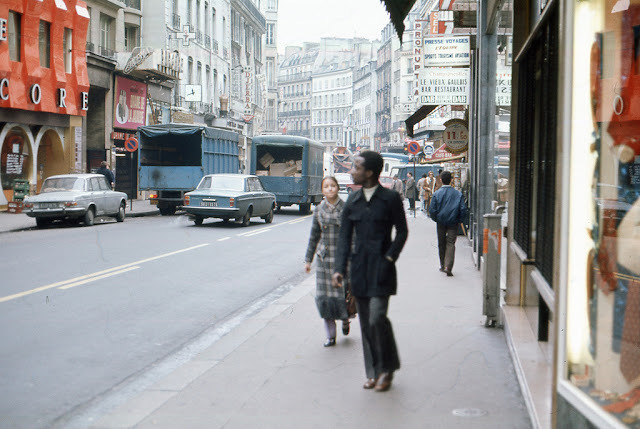 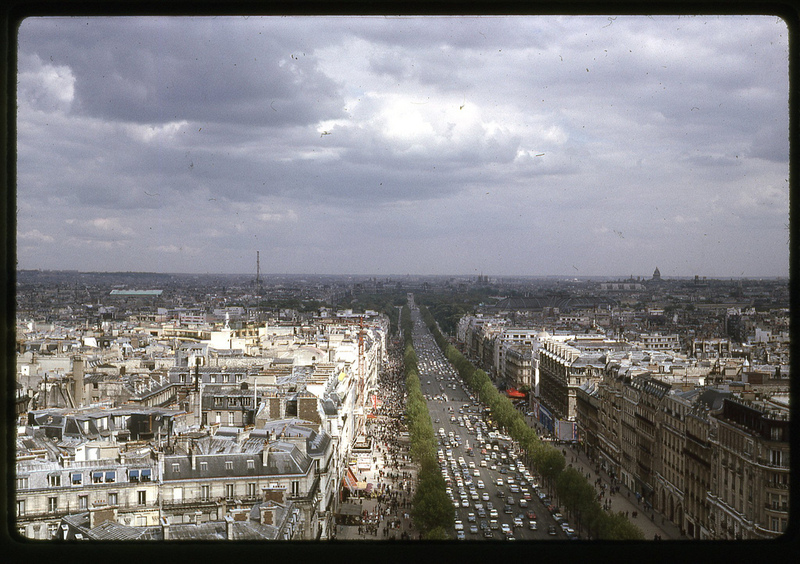 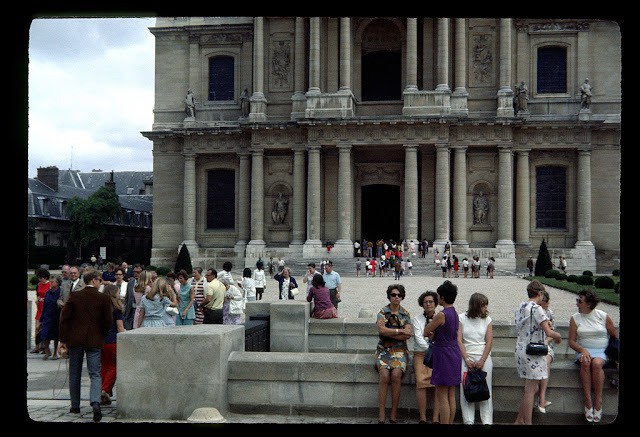 Entitled ‘Paris – the blue dream of Soviet people’, this collection of snapshots from 1970s Paris lets us see how people living in an enclosed regime viewed democracy, it’s people, and it’s values. 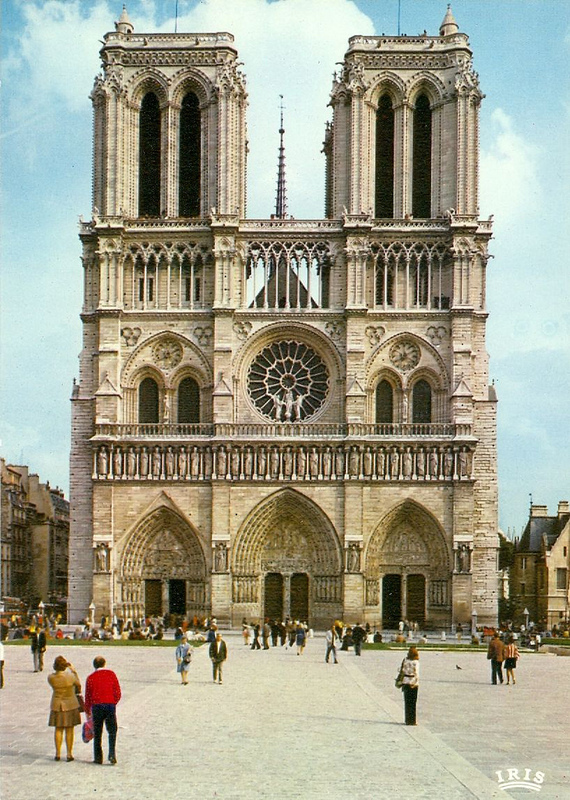 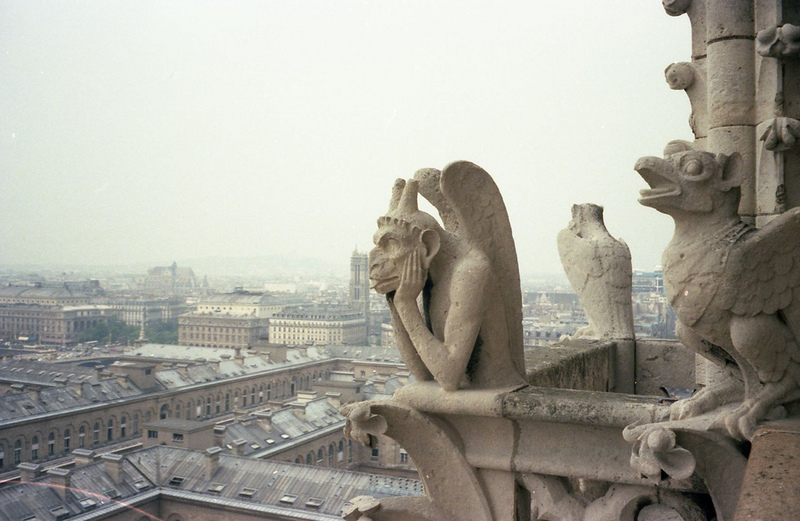 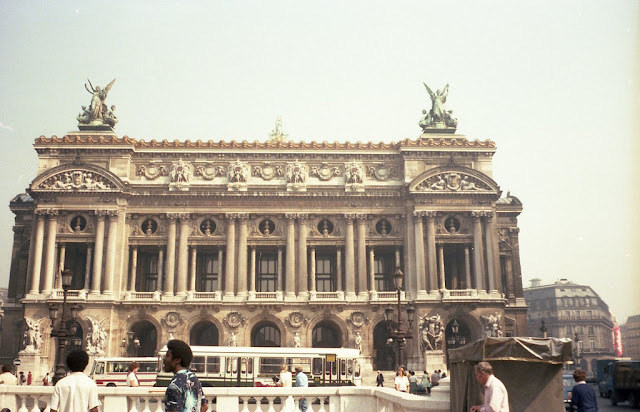 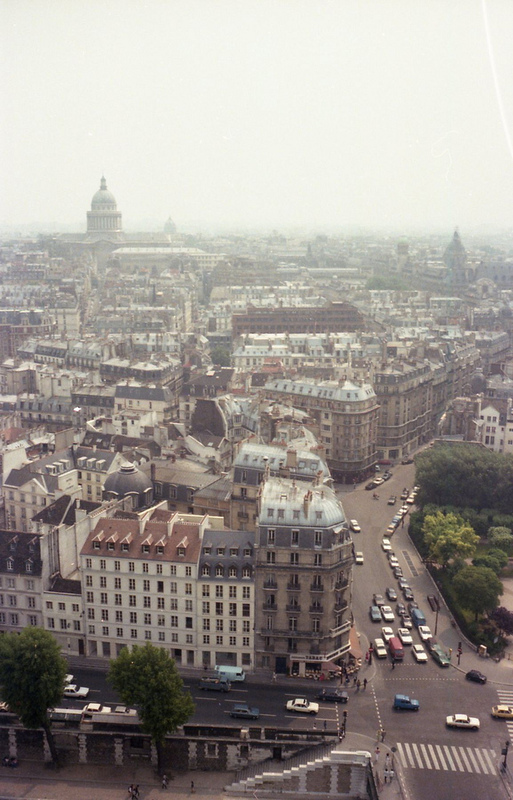 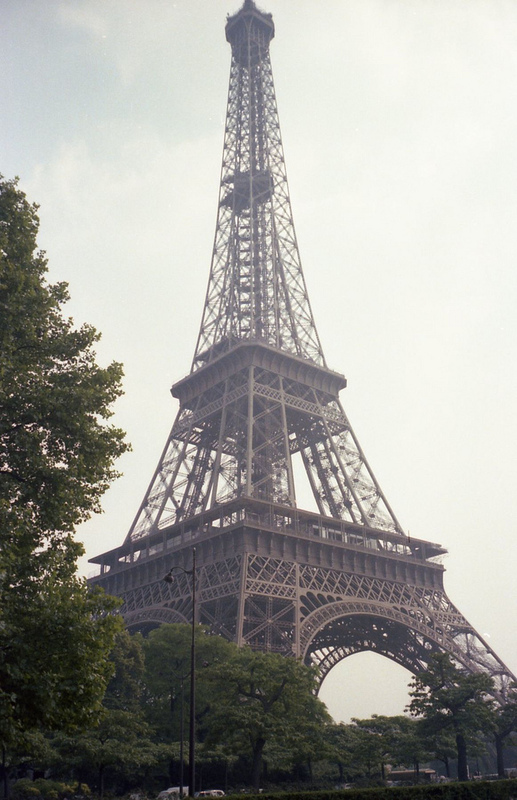 The photo album was posted on LiveJournal, where questions like “What are they wearing in Paris?” and comments in Russian, like “A wish: To see Paris and die…” accompany the photos.